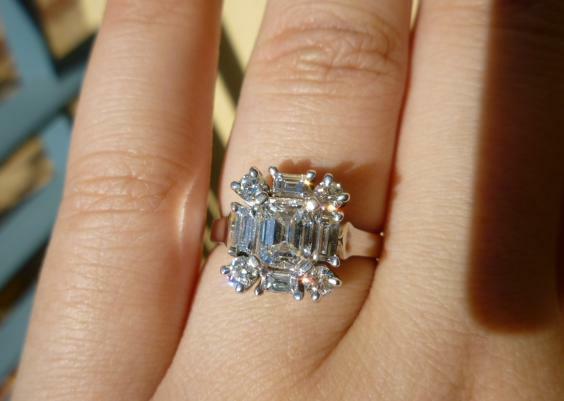 This engagement ring of Bleeblue’s has an outstanding amount of sparkle! 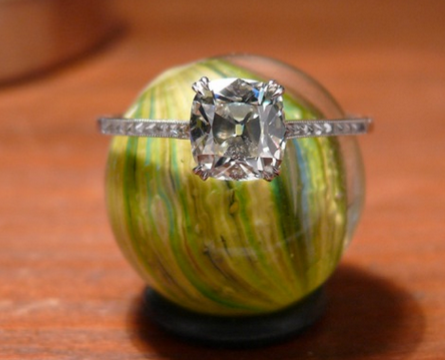 The way that the stones work together is gorgeous! I don’t come across a ton of oversized halos, but this is a beauty to be sure. 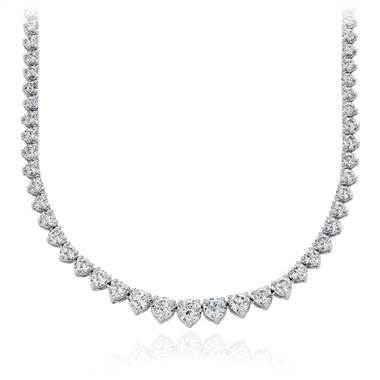 The different shapes in the halo create a really unique look, that from afar looks like it could be one big stone. I love the way that the shapes play the light against each other creating even more flash! This is simply stunning, bleeblue; I am so glad that you shared it with us, and that I came across it! 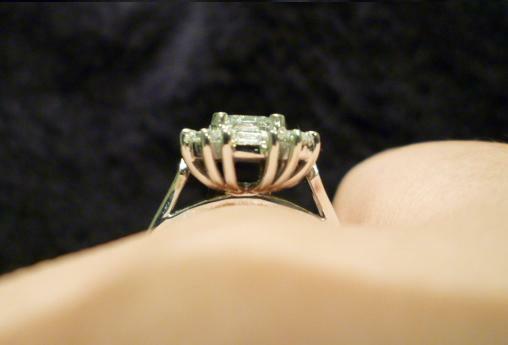 The ring is 1.38 tcw and constructed of 18 K unplated palladium white gold; (only the prongs have been dipped in rhodium) the center stone is a 0.76 ct E VS2 emerald cut, surrounded by the divine oversized halo of baguettes and rounds. 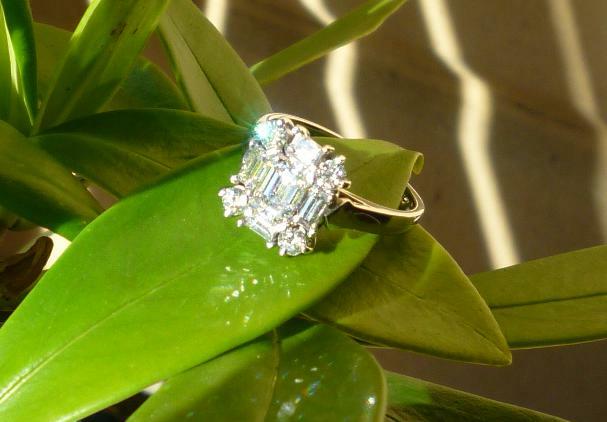 Take a moment to learn more about Engagement Rings on PriceScope. 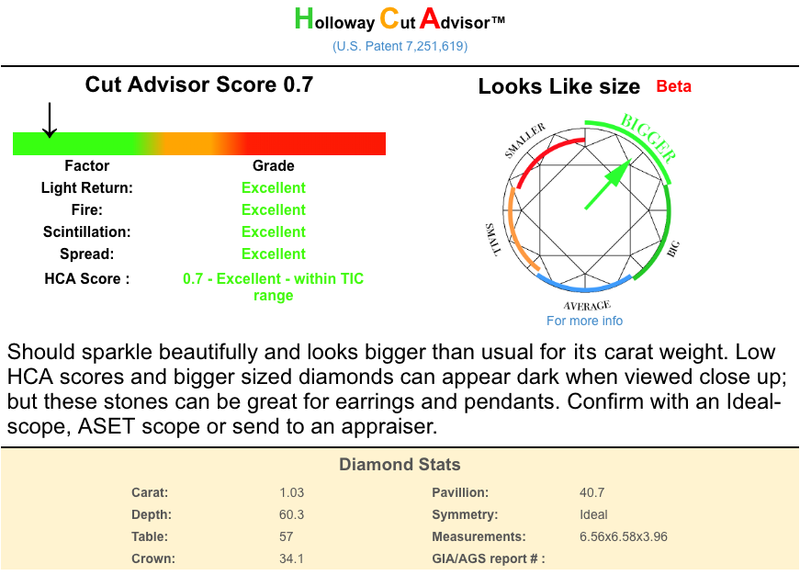 Here is some more information on Emerald Cut Diamonds from PriceScope.